Ikea hasn’t just given us sleek and chic pieces of furniture and accessories for the house – they’ve given us so many more ideas and inspiration beyond the original designs. 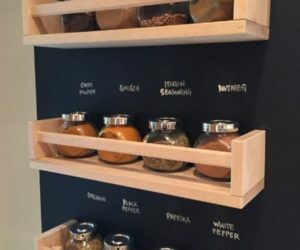 From Ikea tarva hacks to spice rack updates, there are so many different routes to take with plenty of the items that you can find in this innovative, Swedish store – all while grabbing a yummy lunch too. 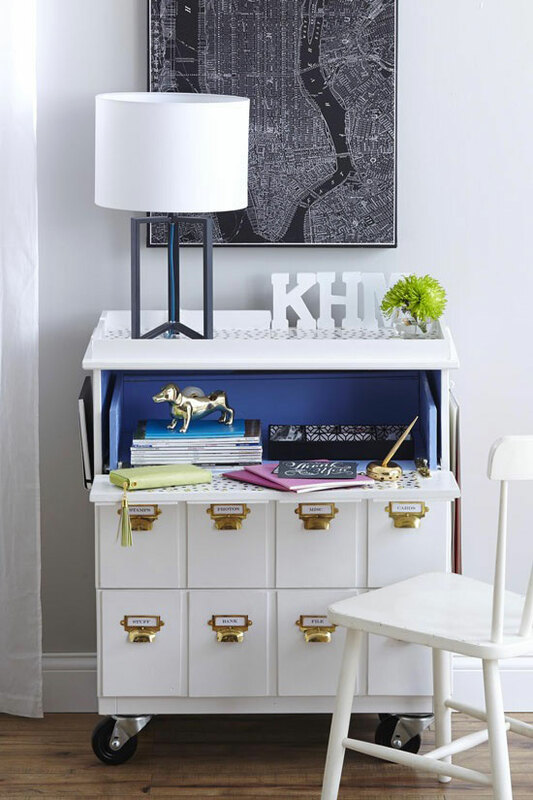 Let’s take a peek at 25 genius Ikea hacks from around the blogosphere below! 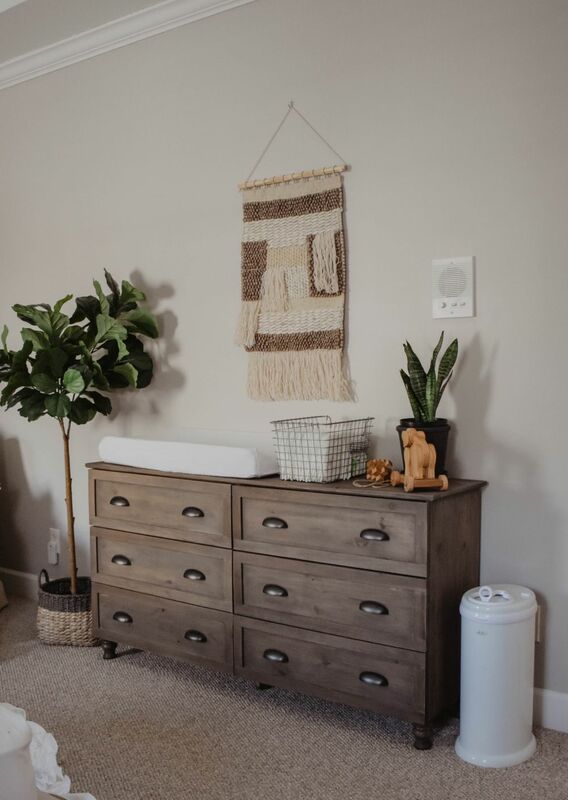 House On Longwood Lane showed us how to style this dresser area for a nursery. We love the rustic presence and the bohemian quality of this nook. 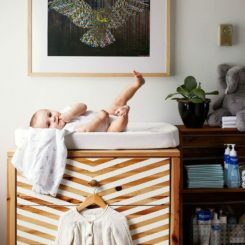 It’s a great way to set the tone for the baby’s room. 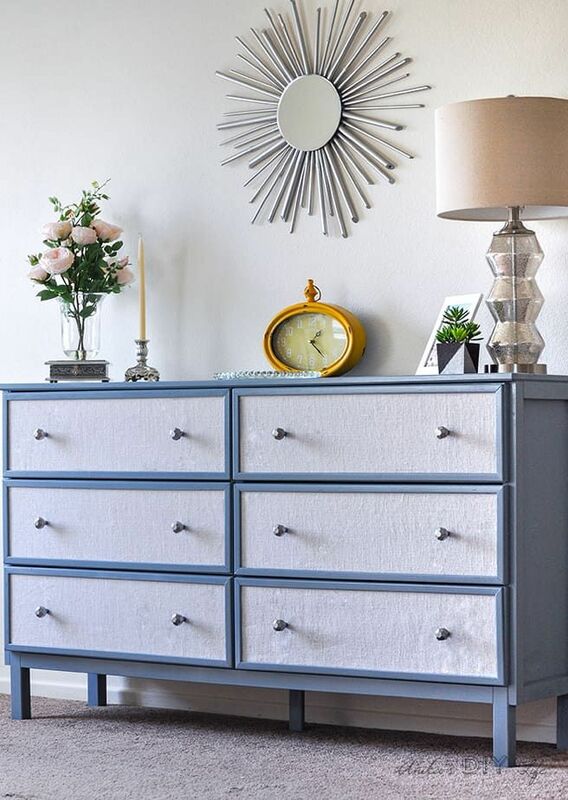 Over at North Colorado Speaks, you’ll find a dresser with a two-tone finish that we’re swooning for. 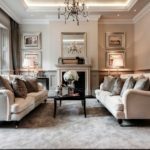 It can blend in both masculine and feminine spaces with ease – and add extra pops of interest and texture to minimal spaces. Check out the details behind its creation after the jump. 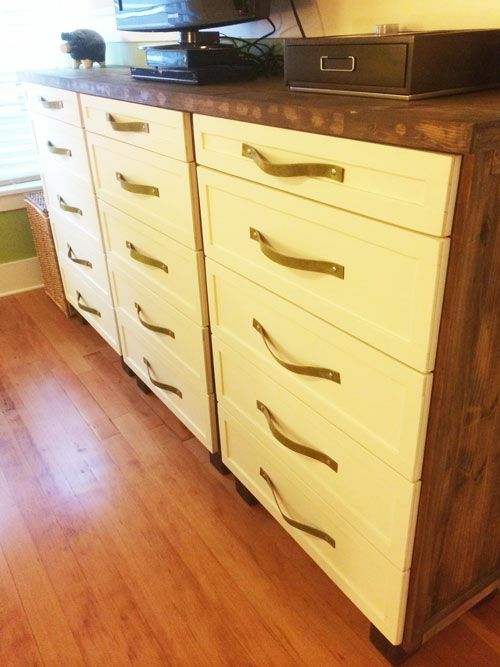 Some of the dressers are heightened at Ikea – like this chest piece we found at Cherished Bliss. 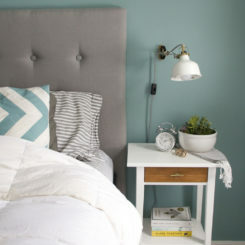 The styling here has created a throwback, vintage vibe that we feel strongly about. If you want to take it to a different level – switch out the hardware! What about a wine nook for your apartment? 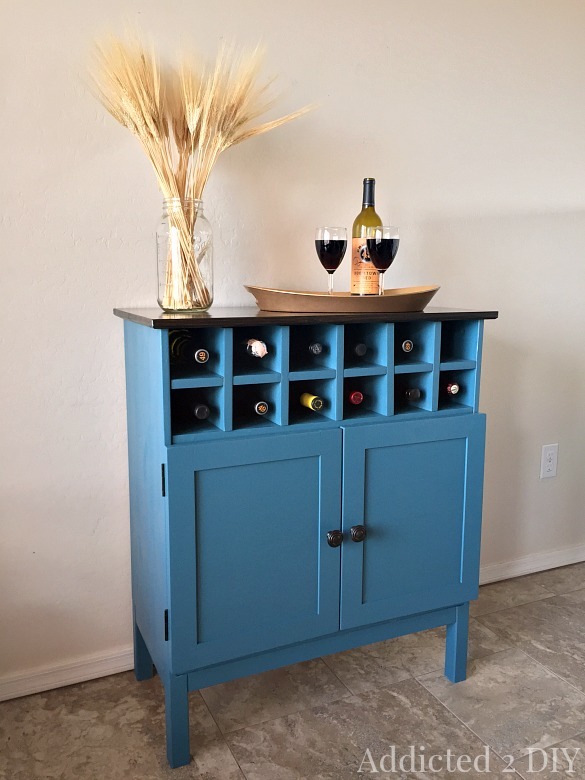 If you hop on over to Addicted to DIY, you’ll be shown how to make that happen – with a splash of blue! It’s a fun way to personalize your kitchen area. 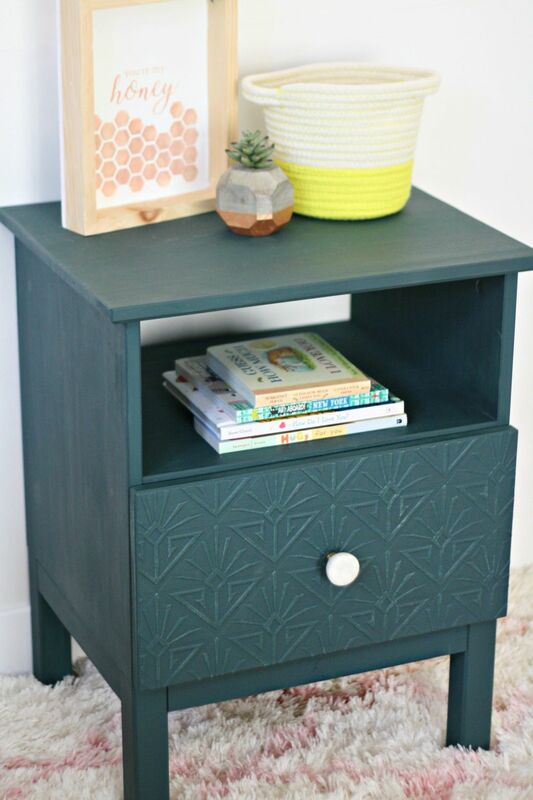 Pretty Life Girls created a deep teal side table that we’re really loving. 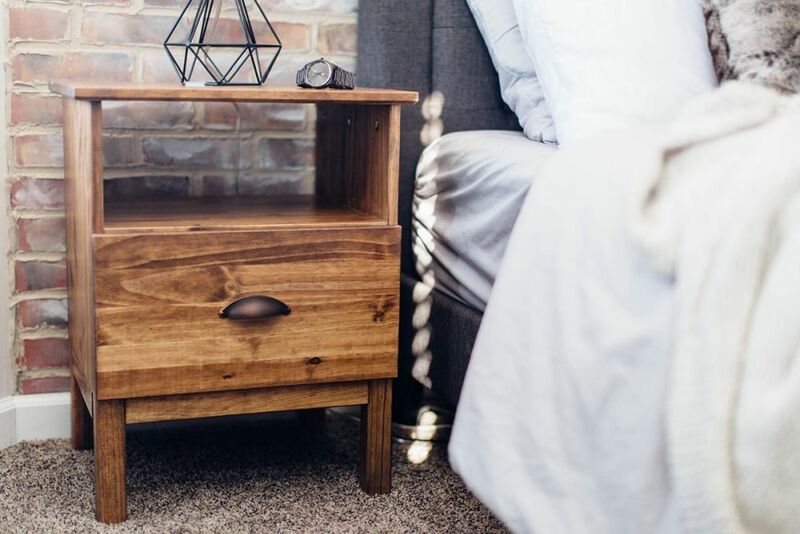 Not only is the styling fun, but the texture and function of the piece of perfect for bedrooms – in both homes, apartments, studio areas, or even dorm rooms. 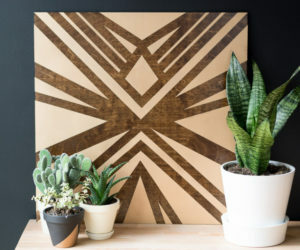 And this particular design can be thrown into more modern or bohemian spaces. This is one of the more transformative of hacks on the list. Travel over to Rain On A Tin Roof and venture through the makeover of this side piece. The emerald and gold additions really make the right kind of glamorous splash. 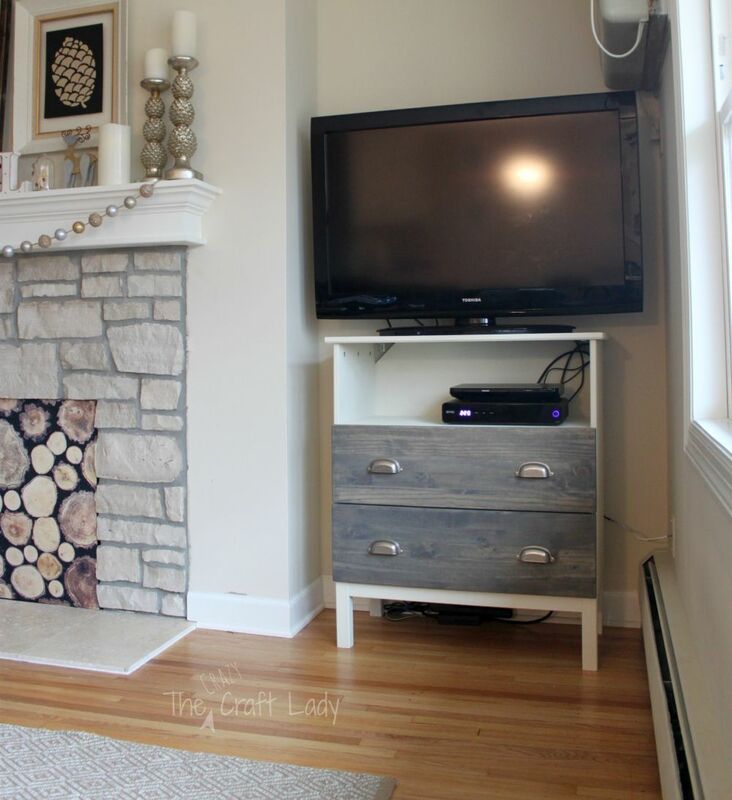 The Crazy Craft Lady turned a smaller piece into the perfect, nook-abled media table. There’s even enough storage to throw in some Blu-rays in there for safe keeping. 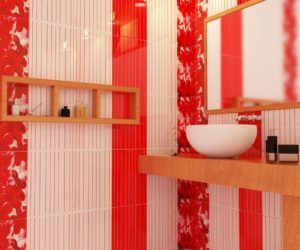 It’s a great design for smaller areas like dorm rooms and apartments as well. 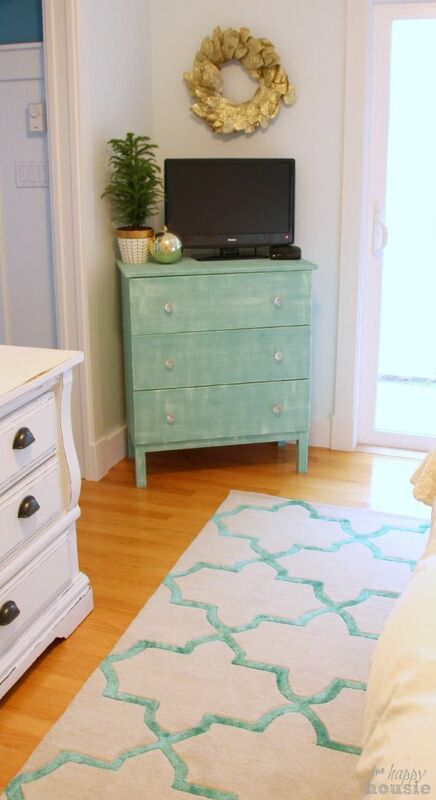 You can even create a piece of furniture that has a more delicate, cottage flair to it (and still get it from Ikea). That’s what The Happy Housie did with this hack. It’s a makeover for those who like a bit of vintage flavor infused in their homes. Erin Spain has a more contemporary take featured on her site. We love this deep, rich side piece and how it blends easily within both more masculine spaces and feminine corners. The golden hardware gives it a more posh appeal as well. 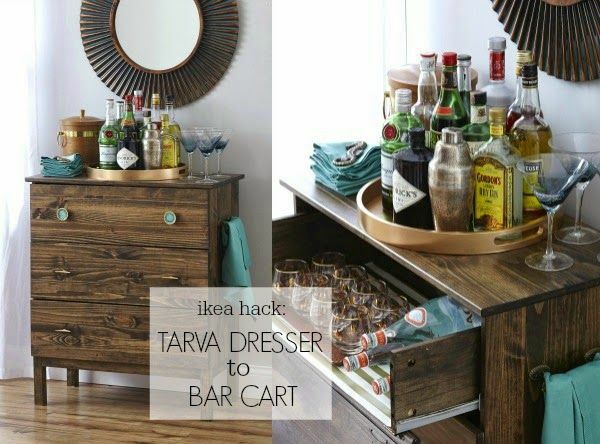 This Tarva hack is one of our favorites. 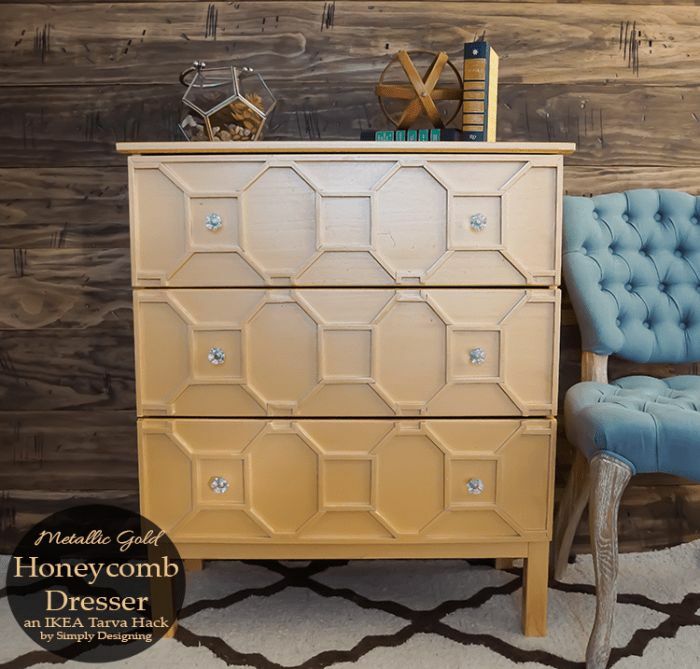 Simply Designing With Ashley went with a golden, honeycomb bout of inspiration to make it come to life. Just think of all the different knobs you could use to switch up the final styling! 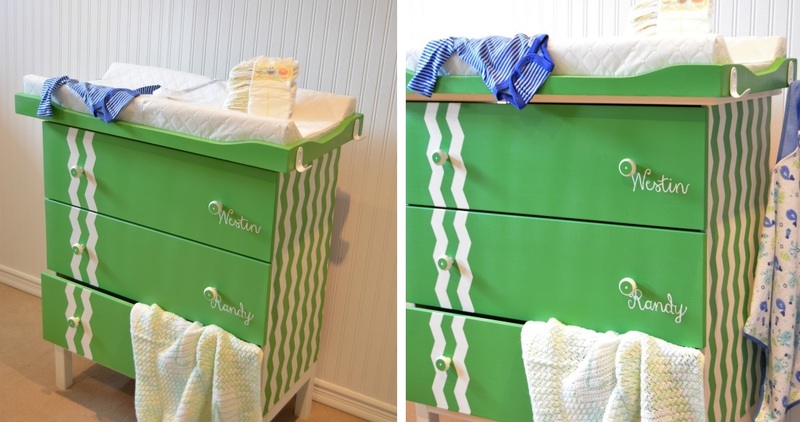 This nursery idea is genius! 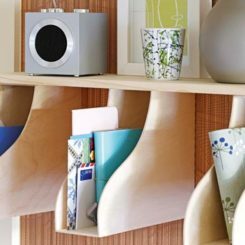 It’s great for personalizing but also, and mostly, for organizing. 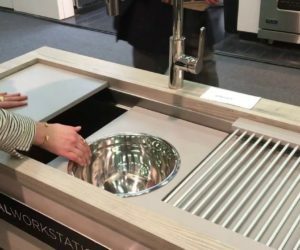 Interior Frugalista will show you how to whip this up in no time. 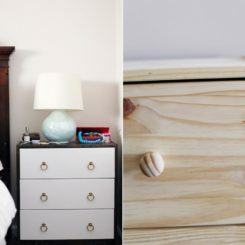 The Happy Housie went with a nautical theme for the entire room – and used a bit of innovation to bring it to the Tarva dresser as well. Sometimes just some new hardware can really do the trick and make the DIY update an easy operation. Sleek and modern, Sarah Sherman Samuel hack may be the mininalist’s most favorite of all among this compilation. 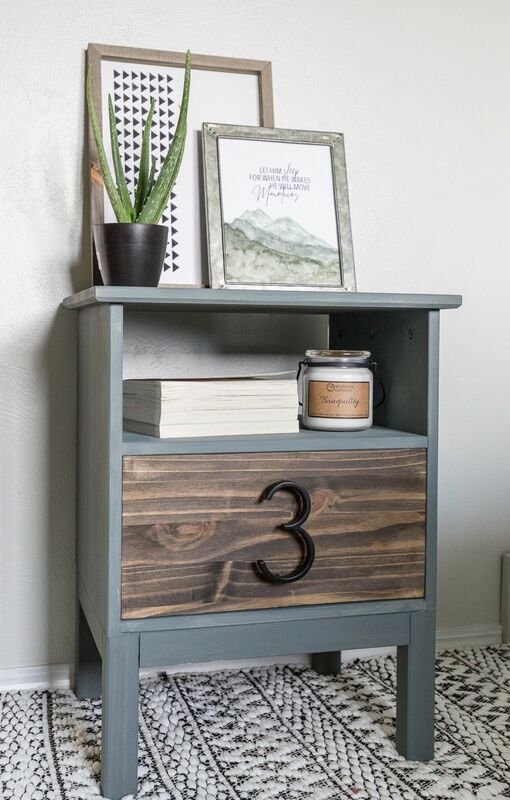 We love the simple flavor this piece gives off and how versatile it would be for a variety of homes. 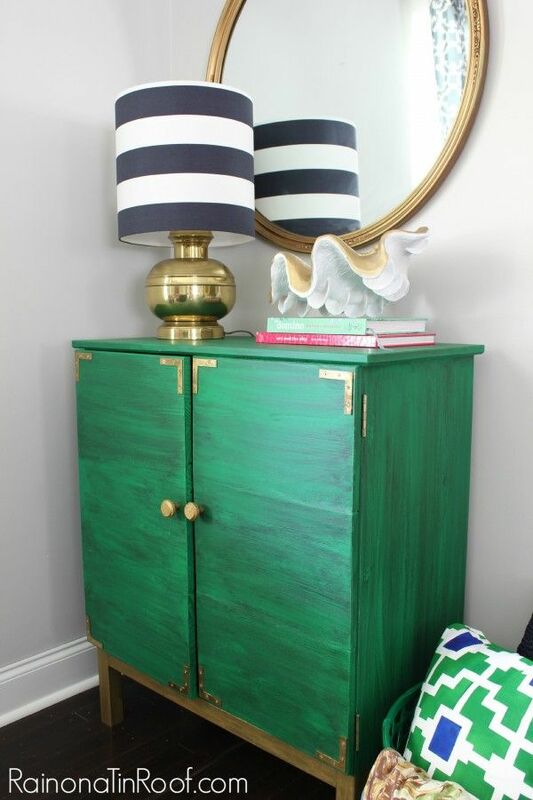 Then there are times where color is all you need to bring a new piece of furniture (or a room) to life. 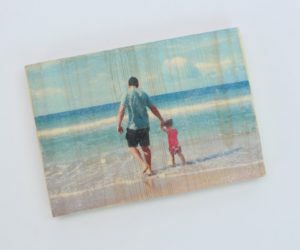 It’s a great way to personalize and flex your creativity as well. 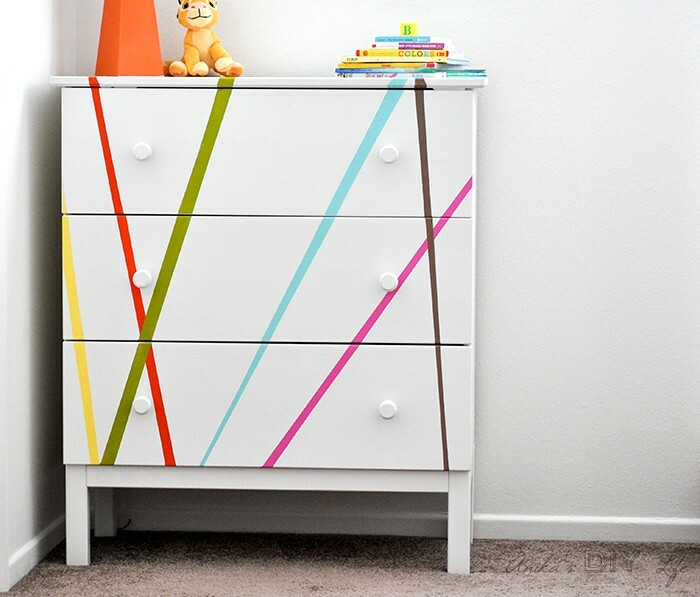 Grab the paint or washi tape and head on over to Anika’s DIY Life for the details. Sammy On State went rustic with their side table styling. We love its simplicity most of all (and its function). 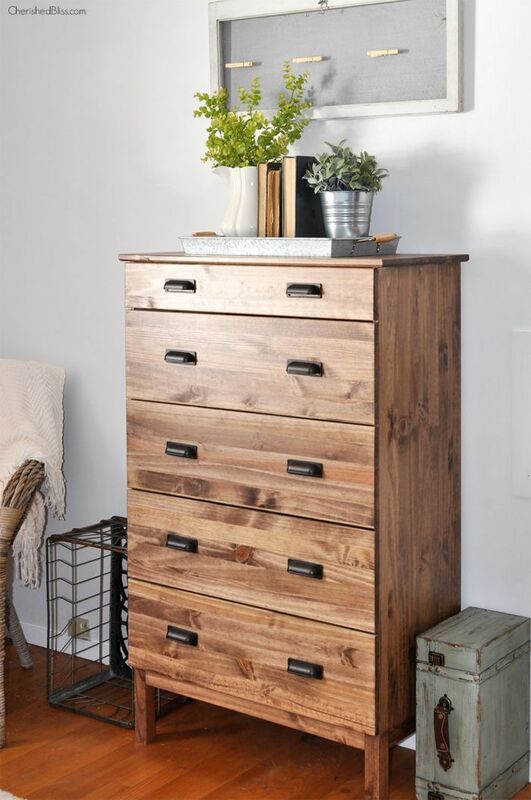 We also see how easy it would be to fit this piece into a more industrial-inspired space. 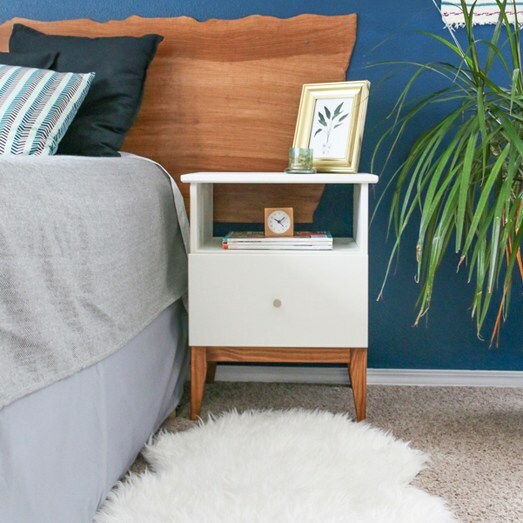 Petite Modern Life went with an Ikea nightstand that has a two-toned, very trendy finish. We love the extra interest that it brings to the space but we also love its minimal quality. There’s no fuss but there’s a lot of style. 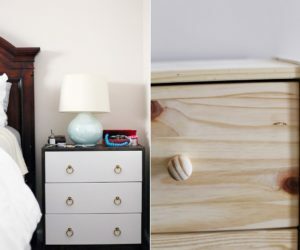 We’re a big fan of this side table makeover hack as well. 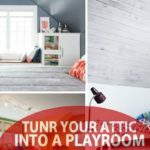 From Cherished Bliss, learn how to create a rustic-inspired, shabby chic finished product for a bedroom, living room, or even the guest room. 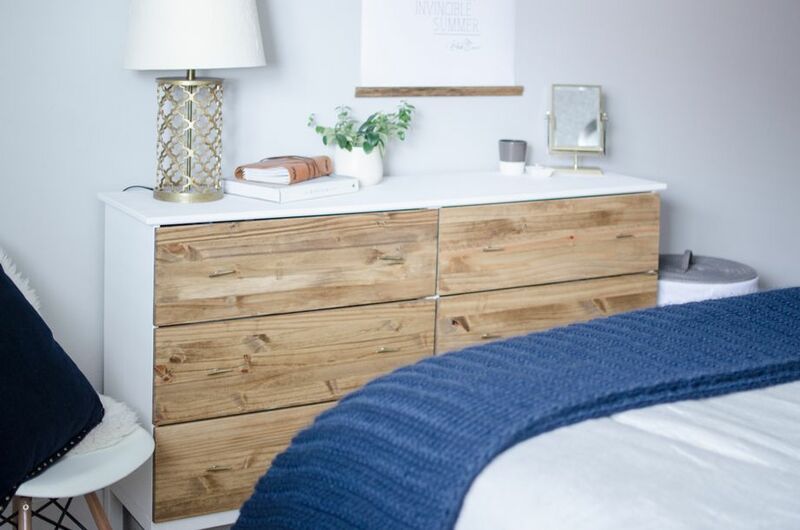 We love thie denim blue and natural wood combo. 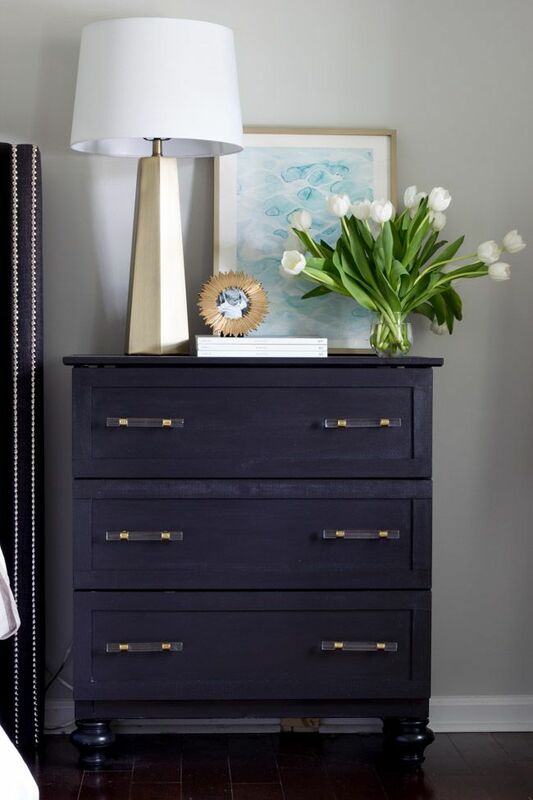 The Inspired Hive went an entirely different route with their Tarva dresser. 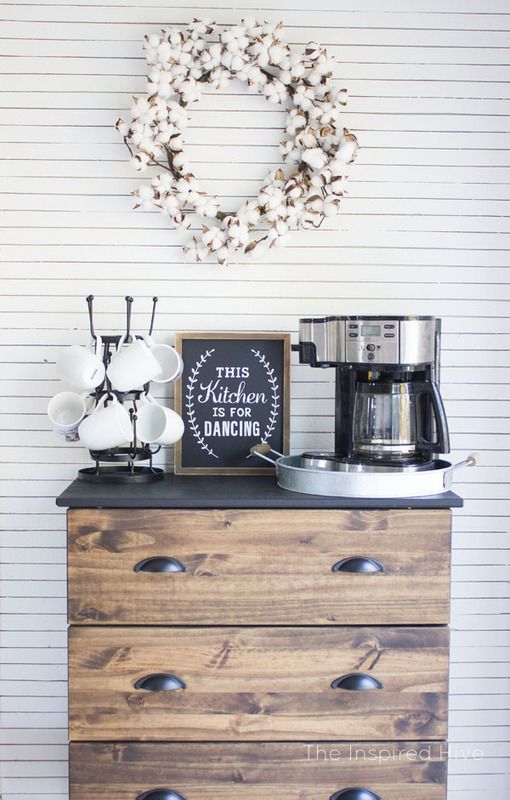 Turn one into a coffee nook for your kitchen area. 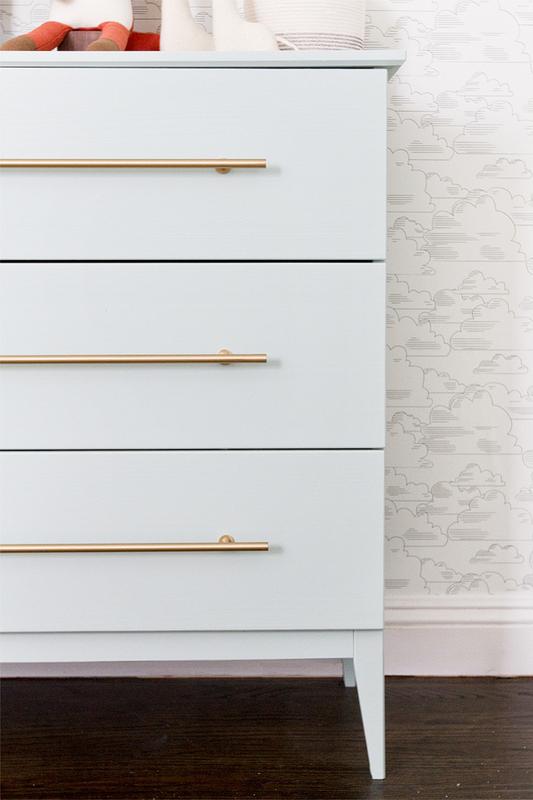 Fill the drawers with all the necessities making mornings more fun and bearable. 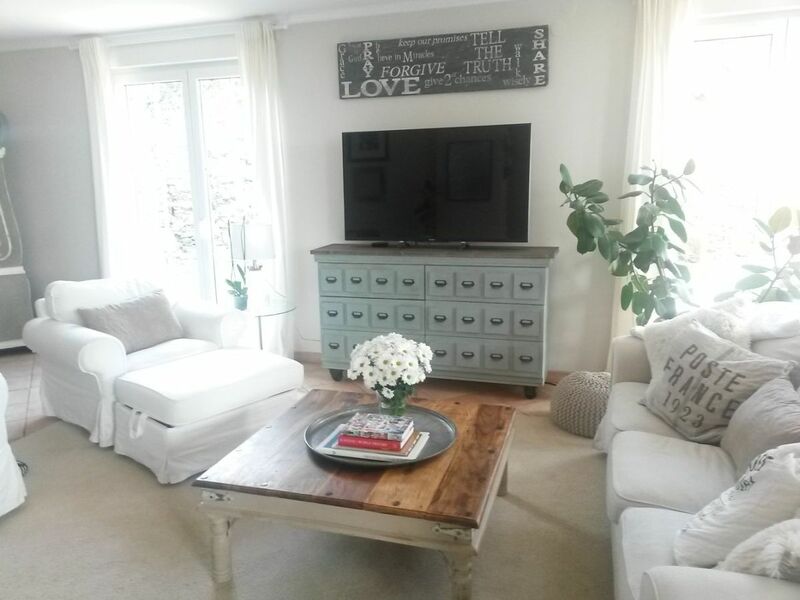 We’re swooning for this media center creation. Sometimes what the pieces are intended for can be used in an entirely different way – and for the better. 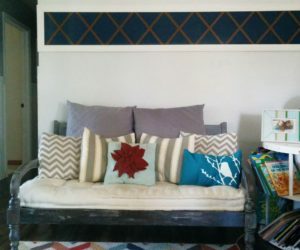 Check out the styling at Home Talk. 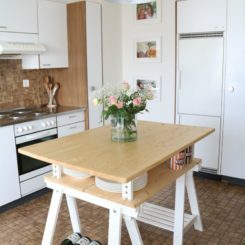 My Fabuless Life went with a Tarva dresser to Ikea rolling bar cart in their innovative project. 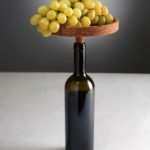 We love how this can dress up the dining area or kitchen with some entertaining pizzazz. Add some color to further personalize. 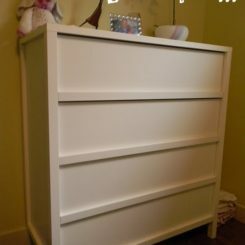 What about turning one of the dressers into a small work desk? Whether it’s for school or work, In My Own Style will walk you through the easy steps. 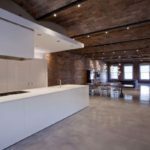 It’s a perfect option for those that don’t have too much square footage to work with. 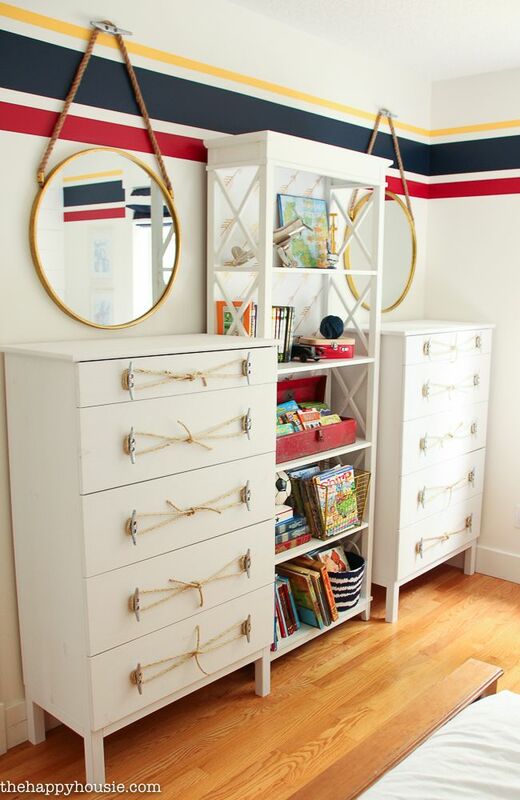 We’ve absolutely fallen head-over-heels in love with Thistlewood Farms bookcase dresser invention. 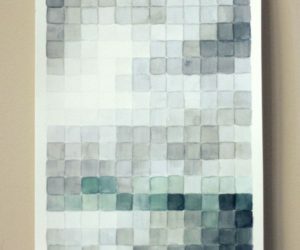 It’s a great piece for home offices or craft rooms – and the color pairing is so fun and freeing as well. Take the leap and check out the deets. 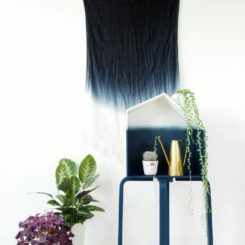 Anika’s DIY Life has another Ikea makeover up her sleeve and this time it’s with a paneled top. 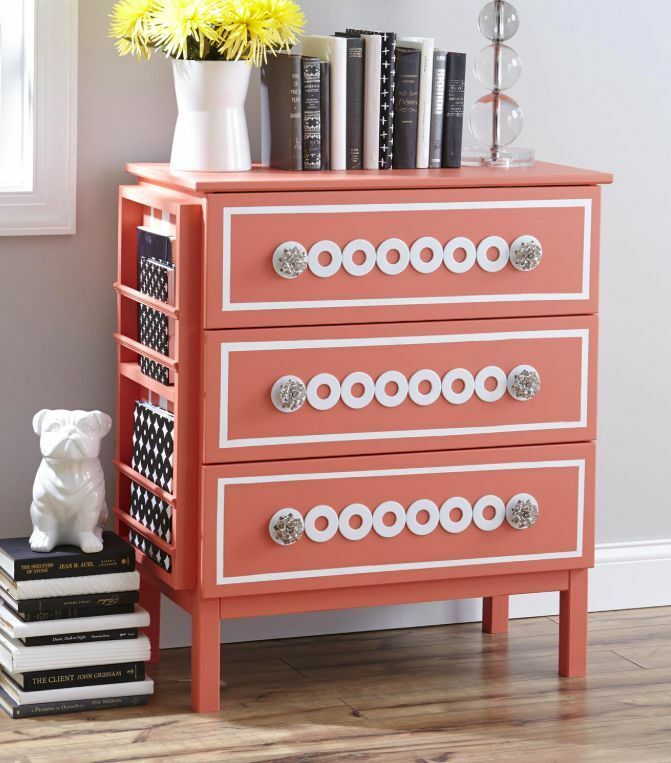 It creates a more traditional flavor and one that can fit into all types of bedrooms. Take the leap and get started today. 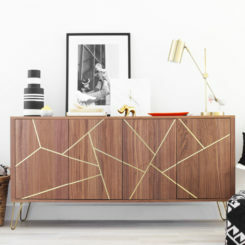 Impatiently Crafty took the hardware selection to new heights with this dresser. Look at those leather straps! It creates a new and interesting textural element but also one that has a more masculine and simple ethos as well. 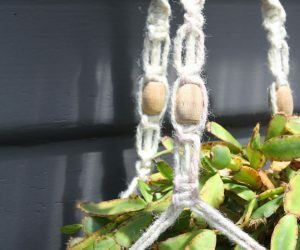 IKEA Hackers went all out with this porch beauty. 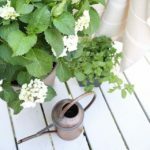 It’s the perfect entertaining addition to the outdoor area – whether you’re in an apartment of in a house. Take a look at the details after the jump.